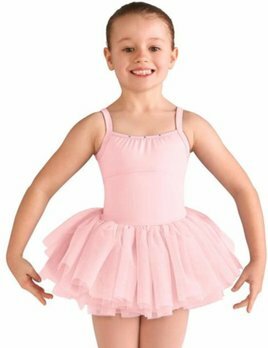 This is the Greatest Leo. 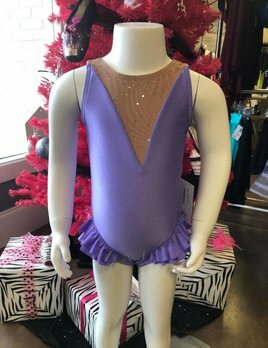 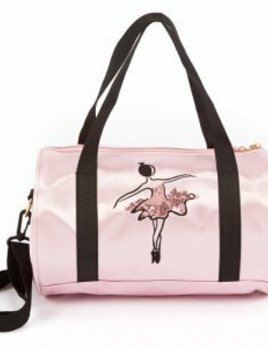 Perfect gift for any little dancer or gymnast! 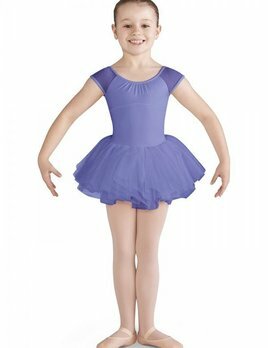 Fully Lined with Sparkle Mesh and perfect ruffle detail. 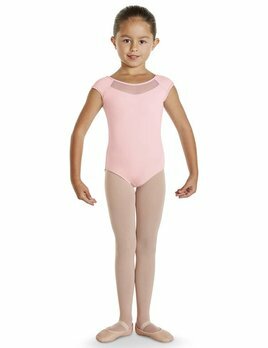 Short sleeve leotard with small mesh insert on the front neckline, and mesh cut bow on the back. 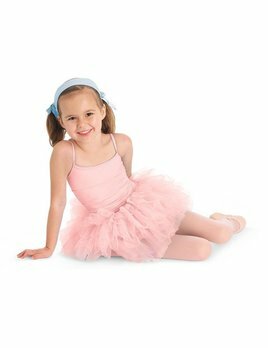 Nothing sweeter than your dancer wearing this cap sleeve polka dot mesh skirted leotard! 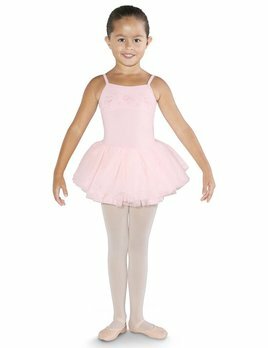 Bloch Diamond Mesh Tutu Dress.